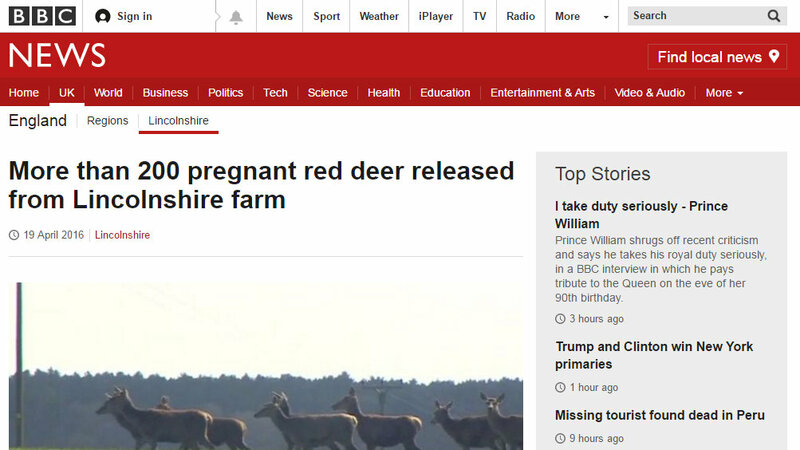 More than 200 pregnant red deer have been released from a farm near Market Rasen in Lincolnshire. 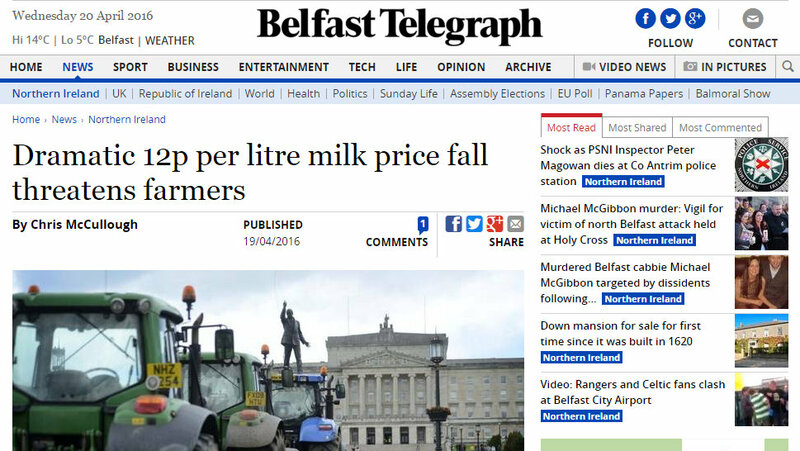 Milk prices in Northern Ireland could be about to drop to 12 pence per litre forcing a warning that if farmers do not cut their supply they could go out of business. The National Sheep Association (NSA) has voiced disappointment that the sheep sector in England is being hit again by inflexibility at the Rural Payment Agency (RPA). 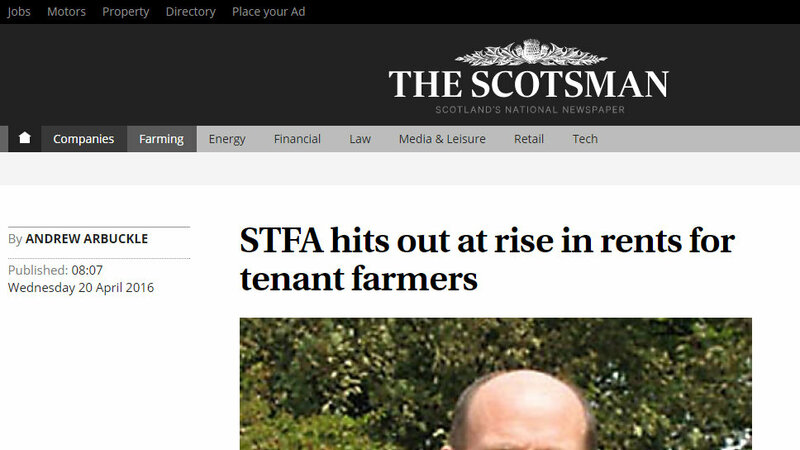 The Scottish Tenant Farmers’ Association (STFA) last night reacted angrily to the latest Scottish Government figures on agricultural tenanted land that revealed an average rise of three per cent in farm rents in the past year. 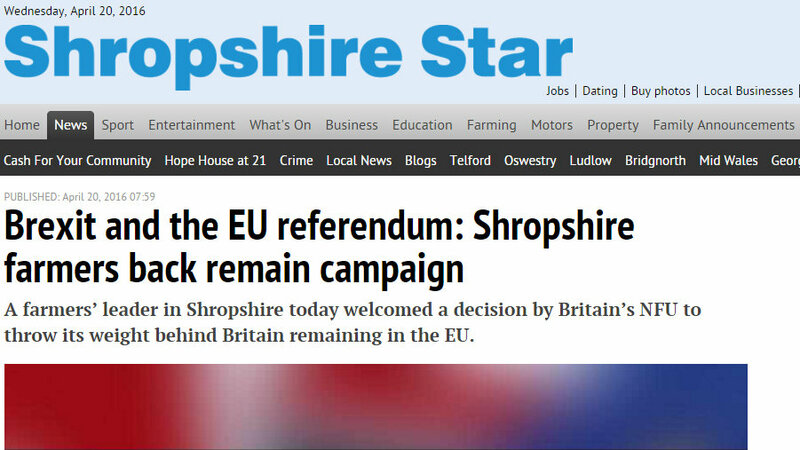 Richard Yates, chairman of the Shropshire branch of the NFU, said he backed the national body’s stance that it felt farmers’ best interests would be served by staying part of the union. 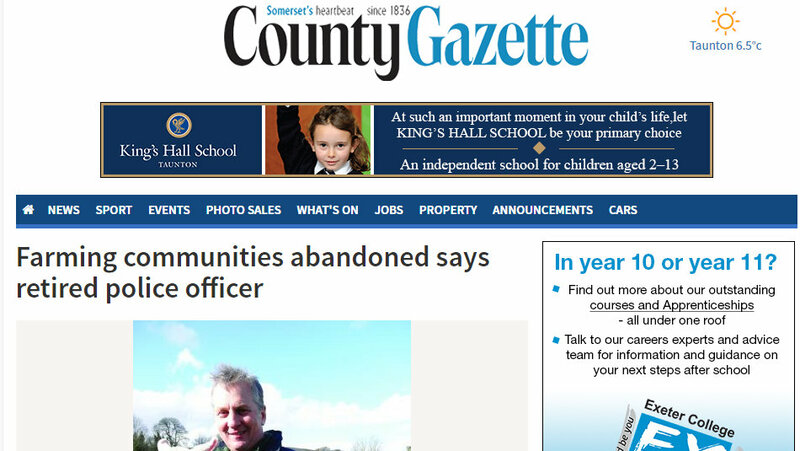 Farming families and much of Devon and Cornwall’s rural communities have been abandoned by the police according to retired senior police officer Bob Spencer after he visited communities on Dartmoor during his campaign to become the next police and crime commissioner for the region. 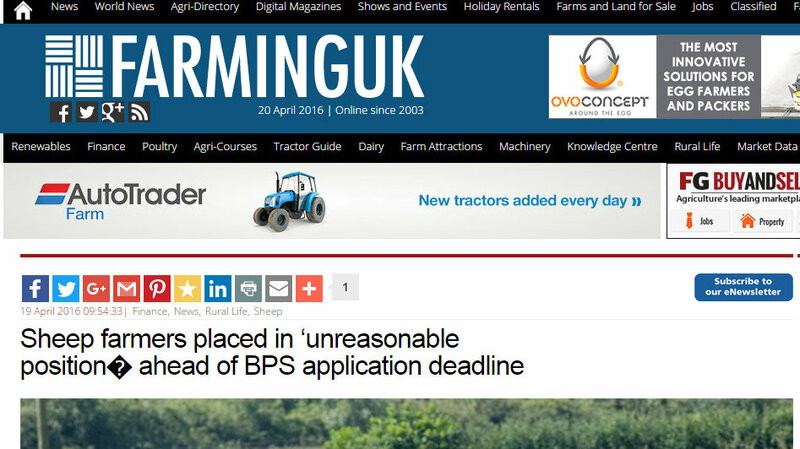 Previous Article Farmers Guardian caption competition No. 6 - Winners!